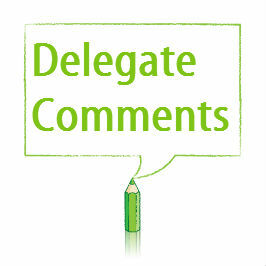 To enable delegates to: identify signs of stress in their team members; discuss the employee’s stress triggers with them; and agree individual strategies to be reviewed at a later date. The training provided on the Stress Management Training for Managers course is very practical and uses a number of specially developed diagnostic and proactive tools to minimise the effect of stressful situations on both people and the organisation. The content is regularly updated to encompass changes in stress-related legislation and HSE initiatives. The course is highly interactive and contains a variety of group and individual exercises; including case studies, scenarios, personal reflection and action planning. 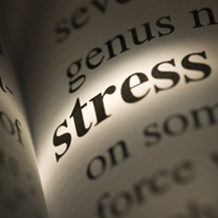 The Stress Management Training for Managers course has been specifically developed to meet the needs of organisations that have recognised the crucial role managers, supervisors and team leaders play in the reduction and prevention of work-related stress. To help embed the knowledge learned on the day we can provide delegates with follow-up emails revisiting the areas covered on the training course and signposting where to find further information and resources. The final email can include a brief questionnaire to evaluate the effectiveness of the training course.